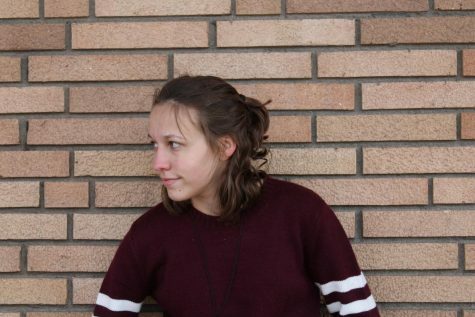 Along with being this year’s “Arts, Culture, and Style” newspaper editor, Emily enjoys taking long walks on the beach curling up in bed with a nice book. She loves spending quality time with her boyfriend Netflix, and she is extremely invested in Visitation’s sports robotics team. Emily loves listening to spoken word poetry and any and every type of music. Additionally, although Emily considers herself a logophile, she struggles in the game of Scrabble, so if you are ever feeling like a loser, just play Scrabble with Emily and you will surely soon feel like a winner again.